In January, the United States inaugurated its forty-fourth commander in chief and ushered in what's largely considered to be a landmark administration. President Barack Obama, Vice President Joe Biden and their cabinet, have promised sweeping policy changes in several areas. Among the list of Obama's priority issues are the economy, healthcare, foreign policy, and of course energy and the environment as global climate change is one of the fastest growing points of anxiety for America. His plans to address global climate change caused by carbon emissions have been intensely analyzed by policy makers and the media. 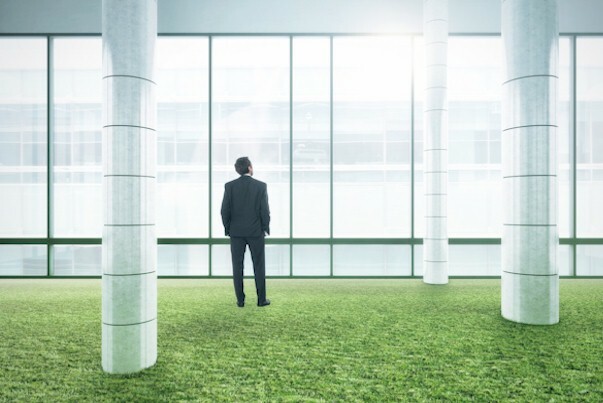 For business operators who have launched green initiatives or incorporated them into their 2009 budget, it is important to consider how changing energy policy could potentially affect plans to go green. In general, the proposed policies will make green initiatives more of a financial priority for businesses. At the same time, more businesses will be able to meet newly set emission standards with access to cheaper green energy and efficiency technologies. The proposed energy plan features two key plans of action with the potential to dramatically affect the way American businesses consume energy: A $150 billion investment in clean energy and energy efficient technology over the next ten years, as well as a plan to implement an economy-wide cap-and-trade program to reduce greenhouse gas emissions. "Show Me the Money" An infusion of $15 billion a year, while not enough to solve the environmental crisis at hand, is a solid start. This much needed investment will drive innovation in renewable energy and clean, efficient technology. Using Hospitality as a Disguise: Are You Delivering Your Promises? Where Are the Innovative Ideas for Retention Management?